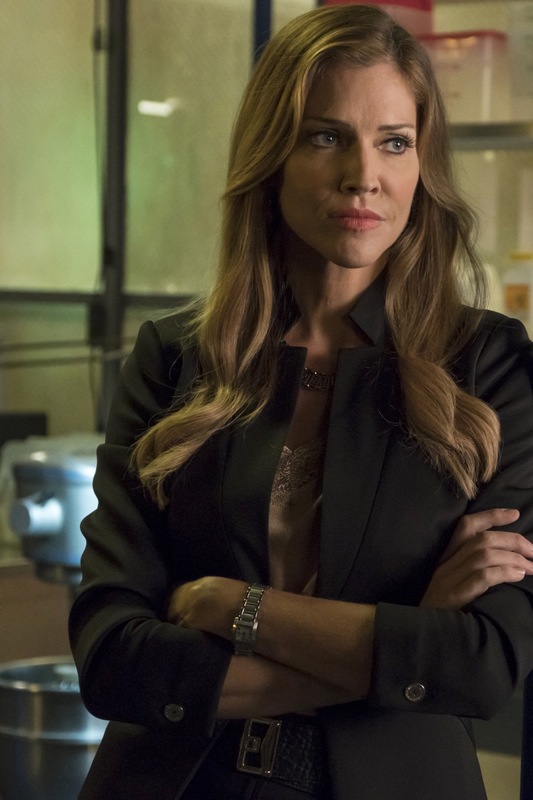 Episode 3×05 “Welcome Back, Charlotte Richards” — When a food chemist is found dead, Lucifer and Chloe’s investigation pits them against an unexpected face – criminal defense attorney Charlotte Richards. Everyone is caught off guard when they see her back in the precinct. As Lucifer tries to understand her return, he makes a shocking discovery that helps solve the case. Guest Cast: Lalo Vasquez as Omar Leyva, Suzanne Cryer as Grace Foley, Ian Reed Kesler as The Fixer and Matthew Yang King as Adrian Yates. Air Date: Monday, Oct. 30 (8:00-9:00 PM ET/PT) on FOX. LUCIFER "Welcome Back, Charlotte Richards"